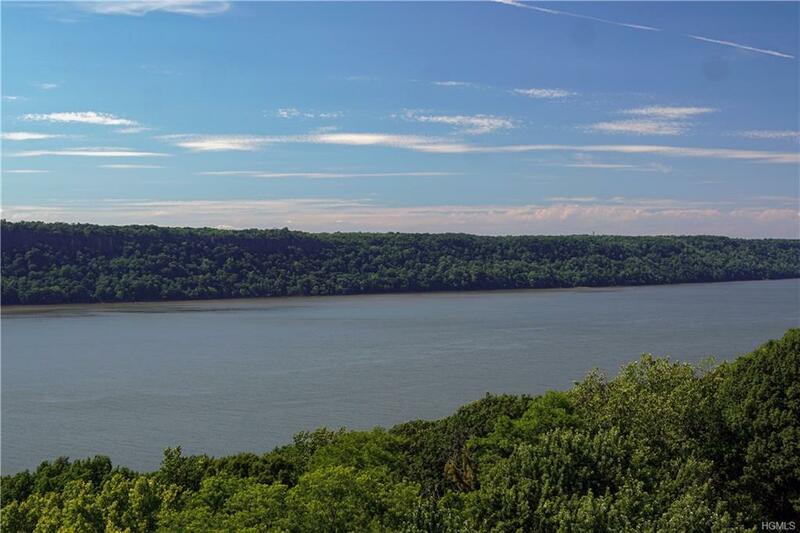 Nestled in the woodsy section of Riverdale, Hayden on Hudson offers full-service condo living surrounded by natures beauty. 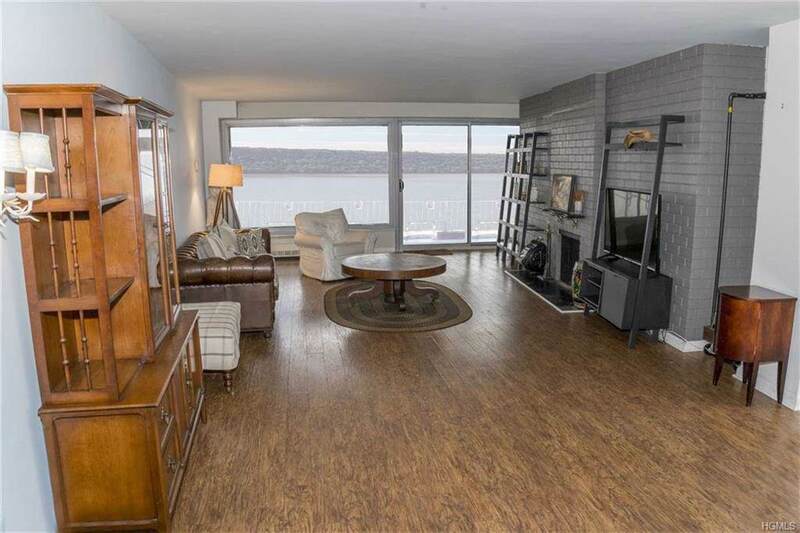 Unit 12LM is the largest unit in the building and features spectacular Hudson River views from a 24-foot long balcony, which is just the start of the amenities at this sunny and spacious 4BR/4.5BA condominium. 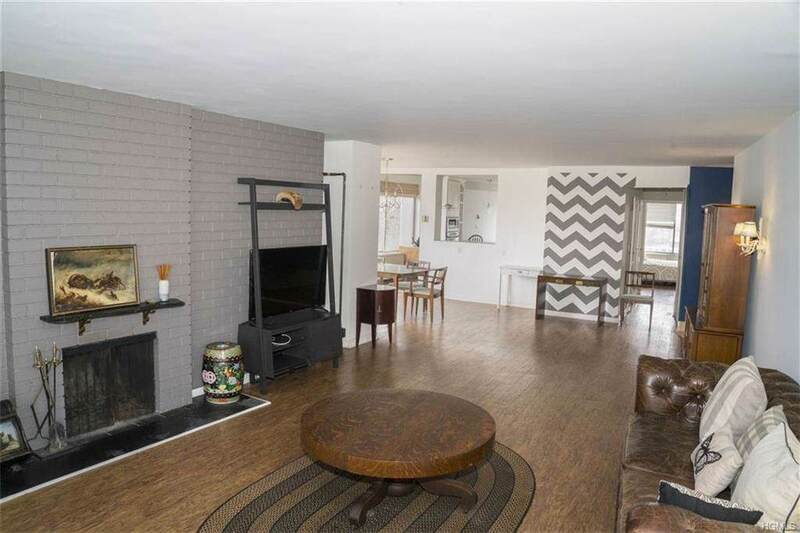 Large living room with wood-burning fireplace and dining room lead to an oversized chefs kitchen with the 5th bedroom converted to a breakfast room. The master suite has three closets (one walk-in) and an en suite bath. 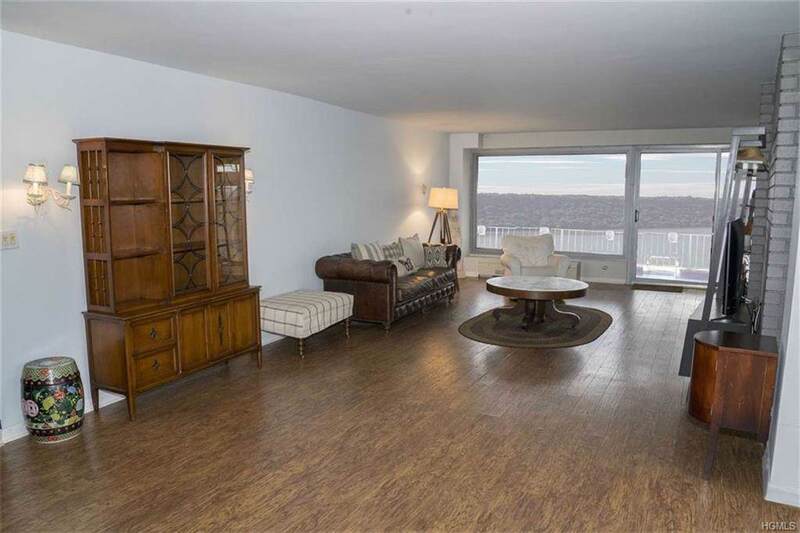 The remaining three bedrooms are large and filled with light. The apartment's storage space (total of 15 closets) is impressive as well. The unit has low common charges and taxes, and also includes central HVAC. The pet-friendly Hayden on Hudson is a full-service luxury complex with 24/7 doorman and porters, seasonal and heated pool, tennis courts, community room, fitness center, valet parking, on-site property manager and much more. Listing courtesy of Rebecca A. Sherman of Sherman Ny Inc..